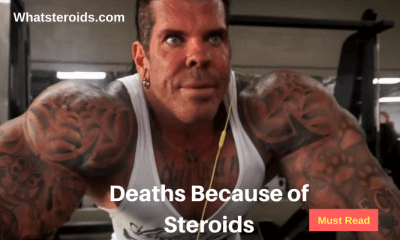 The market for anabolic steroids has been always invaded by fake steroids, but now the situation seems to be worse than ever. 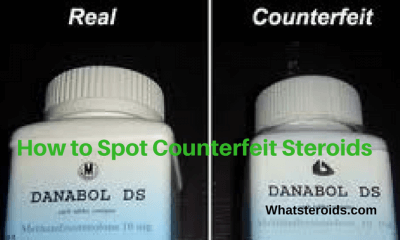 If a decade ago counterfeited steroids were easy to spot by their poor appearance, nowadays only a very well trained eye can see the difference. And even such persons fail sometimes. This is because counterfeiting labs use sophisticated printing and equipment which equals the ones used by genuine drug companies. 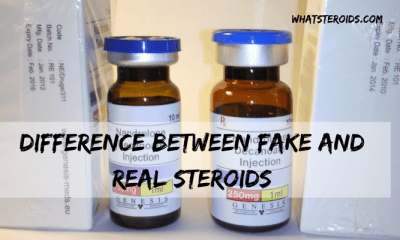 As a result, the home of fake steroid manufacture brings their fake steroids products to the market that are perfect copies of genuine ones, making the detecting almost impossible. How to deal with sophisticated fakes? How to make the difference and don’t fall into the trap of those whose only concerns is to make a quick buck? And if you say that money is not a problem, then your health surely is. 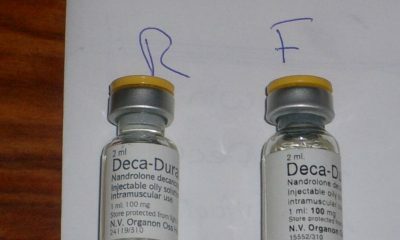 Because fake steroids brands might be contaminated or even, in worst cases, contain an entirely another hormone that the one specified on the label, increasing the risk of damaging your health. We’ve researched the subject of spotting fake steroids and come up with a number of common ways to say if a product is genuine or not. Please note that even applying these methods you can not say for 100% that asteroid is a genuine one. There is no at-home detection method can offer you this certainty. But they will definitely help you to understand if there is something wrong with your gear and that is better to show more cautious using it. Take some time and do check the packaging in details, because here’s the point where counterfeiters mess up most of the time. Let’s start with fact that each amp or pill in plastic blisters should have a unique batch number. 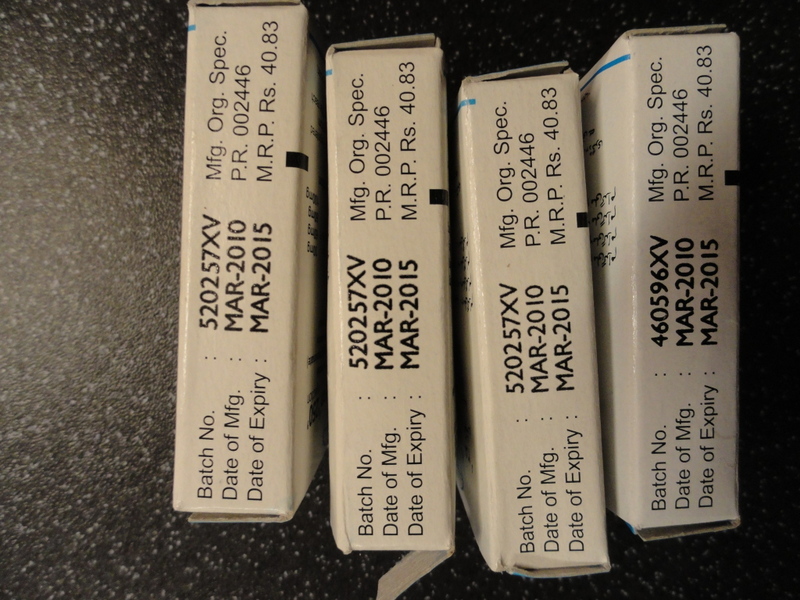 Secondly, the batch and expiration date should not be printed in the same process as the but added later on. Stamping or computing labeling of the boxes should be done individually, but because it costs money and takes time, counterfeiters simply do the whole process at once. Use a simple microscope to check whether the batch number and expiration date were added at the time of production, and not at the same time with box printing. Real companies to use holograms or safety stickers to help you identify the legitimacy of every product you buy. All vials or tablet packs do have a hologram as in the picture below and an identification number you can check on company’s website. Look for the in-build logo name of the company. 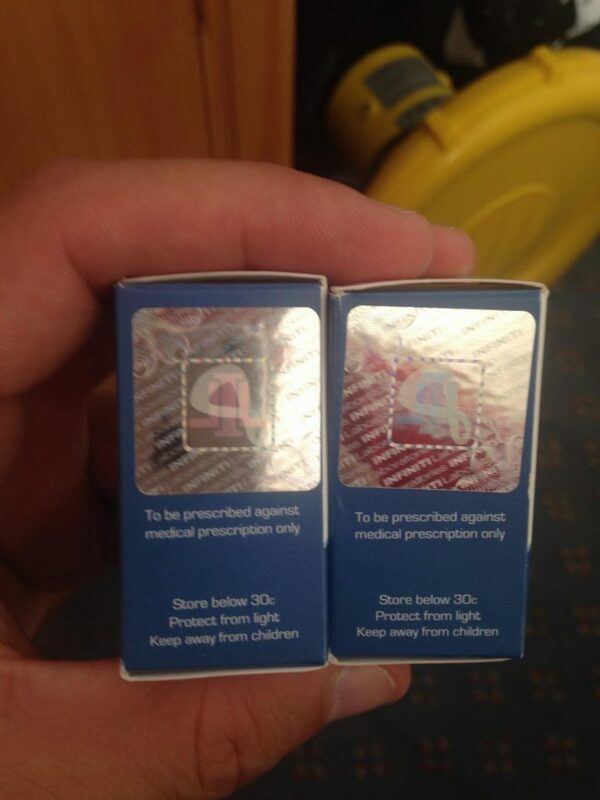 Real labs do seal steroids tablets very carefully to keep out any bacteria or air. In the case of fake steroids brands, there can be no seal at all! However, if there is a seal, a close inspection of it will help you identify signs of fakeness. First off, because most of the counterfeiters use hand handled equipment, the top of the seals is usually very loose being very easy to remove. If it so, then you definitely have in your hand a fake product. More than this, real sealing should have proper edges and should be uniformly attached. Also, it should have the name of the brand written on it as seen in the picture below. Do a Google image search to find pictures of original vials and then compare labeling components, the aspect of the amp with what you have. Also, always keep old vials/bottles for comparison. When it comes to tablets, most products of real pharmaceuticals come in blisters packs. Counterfeiters do use to sell tablets in bottles as the production process is cheaper, and so is shipping. Be very careful when choosing to buy such type of anabolic steroids. This doesn’t mean that push-through pills are not at risk of being fake. Signs as vague writing, poor sealing, no expiration date and lot numbers on each blister should make you double check the product’s authenticity. When none of the above ways is of help, getting a blood check done after 6 weeks of cycling to see your levels is the best way to say if your steroid is genuine or not. If you don’t want to mess with a blood test than simply keep a close eye on changes happening in your body after 6 weeks of using (the minimum frame time needed for steroids to kick in). If there are no improvements, no side effects than there are big chances that you are taking a fake product. 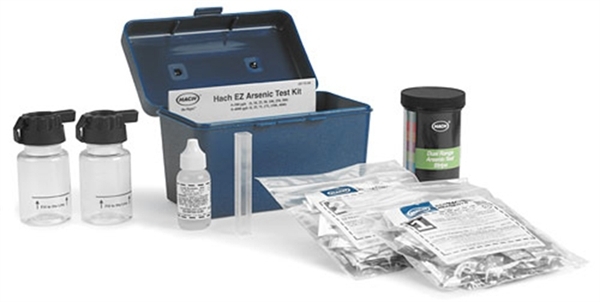 These test kits are designed to identify the substances in vials and tablets. It works by adding small amounts of gear to the vials, see the color it turns into and then compares it with the color table. Don’t be too excited, it’s not as good as it seems at first glance. 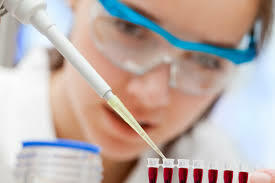 The main problem with these tests is that they show the presence of a hormone, but not its dosage. In other words, if there is 95% of oil and only 5% of hormone it will be considered as legit. To make things even worse, getting to understand color table takes time and practice, making you really pissed off. 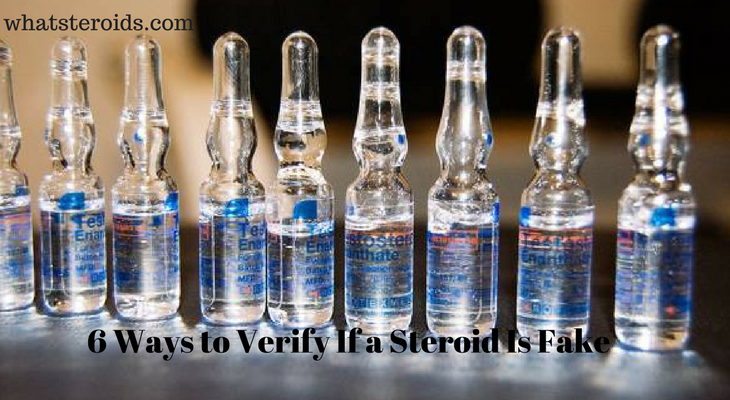 Be caution every time you are about to purchase a steroid. While the above-described ways of detecting fake gear will definitely be of help to you, having the courage to step away from a very tempting purchase is also tremendously important. Decide for yourself that you will use only high-quality products and if you can not reach them than simply stay off. Are there any others ways of testing gear if it’s real or not you know about and we don’t? Let us know your thoughts in the comments section below.